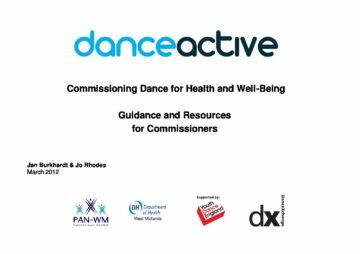 Support commissioners with information and background knowledge to commission effective and high-quality dance provision. Offer examples of models to help identify the most appropriate approach to delivering health outcomes through dance. Consider approaches to monitor and performance manage dance programmes. Inform dance organisations as to the public sector commissioning process.